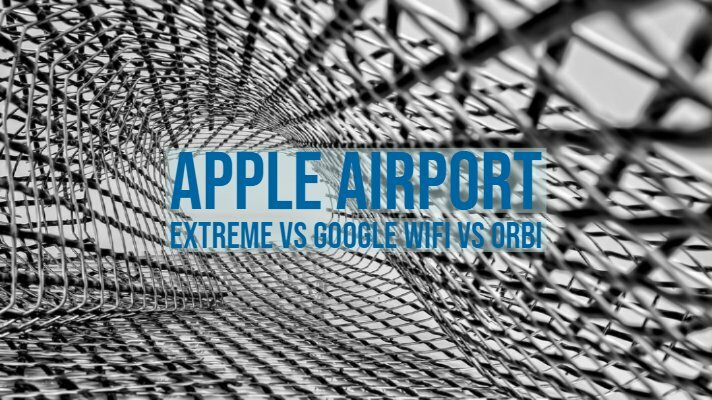 In this article, we compare the Apple Airport Extreme vs Google Wifi vs Orbi from Netgear. These are top WiFi mesh routers for home and small office. Click!